Shark conservationist Dr. Misty Calhoun is invited to consult on a new, top secret project run by pharmaceutical billionaire Carl Durant. She believes the project, performed at a remote, sea-based facility, focuses on extracting shark antibodies to help work toward cures for human diseases. 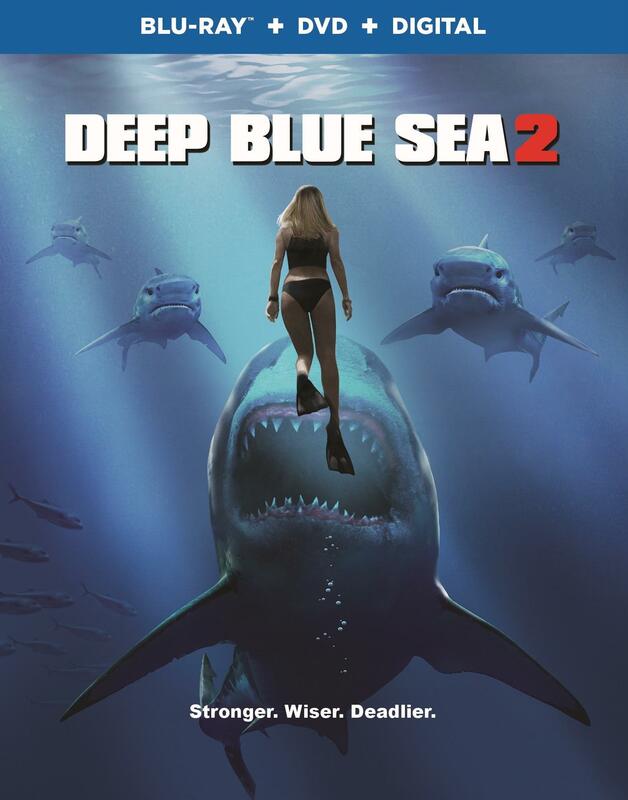 However, Dr. Calhoun is shocked to learn that the company is using unpredictable bull sharks as its test subjects, and Durant has bio-engineered a shiver of highly intelligent, super-aggressive bull sharks. When science meddles with the time-tested process of nature and nurture, the outcome can be deadly.